I don’t generally buy bottled water, especially single-serve bottles because I know they are not environmentally friendly. They end up in our landfills and we know that’s just not good. 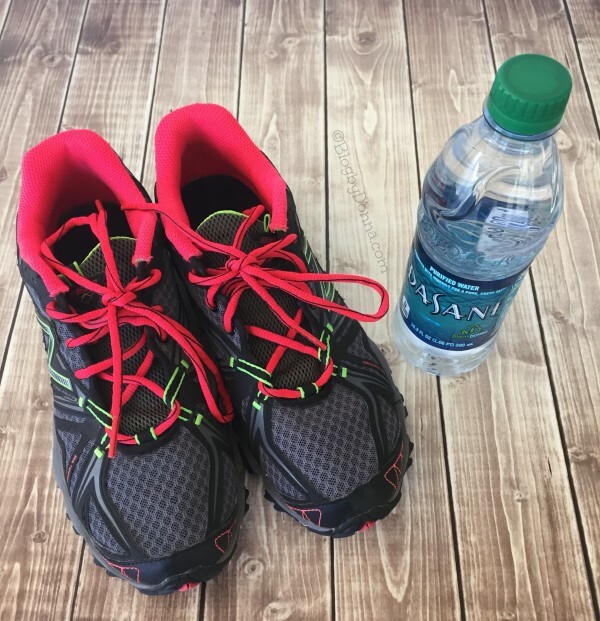 Yet, I really like bottled water when I am working out, especially when I walk. When I had a gym membership, I would much rather have bottled water because I’m bad to leave reusable bottles. I cannot tell you how many reusable water bottles I have lost. I was excited to discover recently that Dasani water bottles had changed. Now I can buy bottled water again! 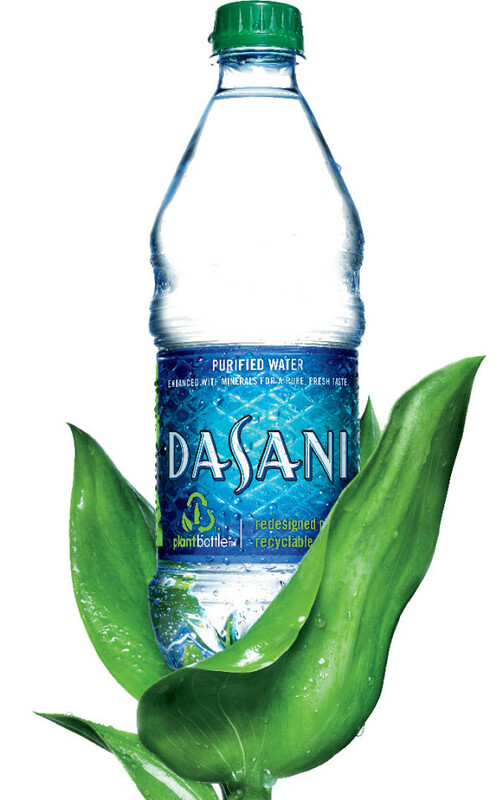 The new Dasani green-capped bottles are made with PlantBottle® packaging. This means the new bottle designs are made from up to 30% plant-based material that replaces some of the non-renewable petroleum or fossil-based resources used in PET plastic. It’s still designed to be 100% recyclable and helps save our world’s precious resources. 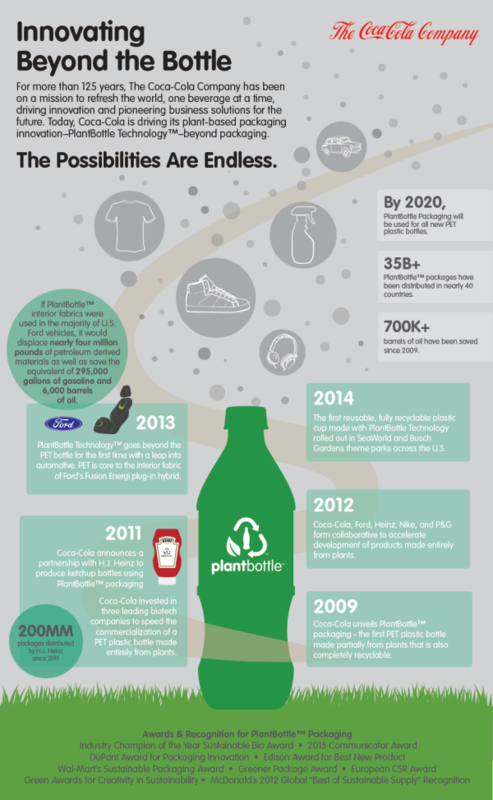 This is the first-ever recyclable plastic bottle to be made from plants, so they are eco-friendly. I will be grabbing Dasani water bottles with the green caps from now own and have the peace of mind that they are using less plastic and are more environmentally friendly. 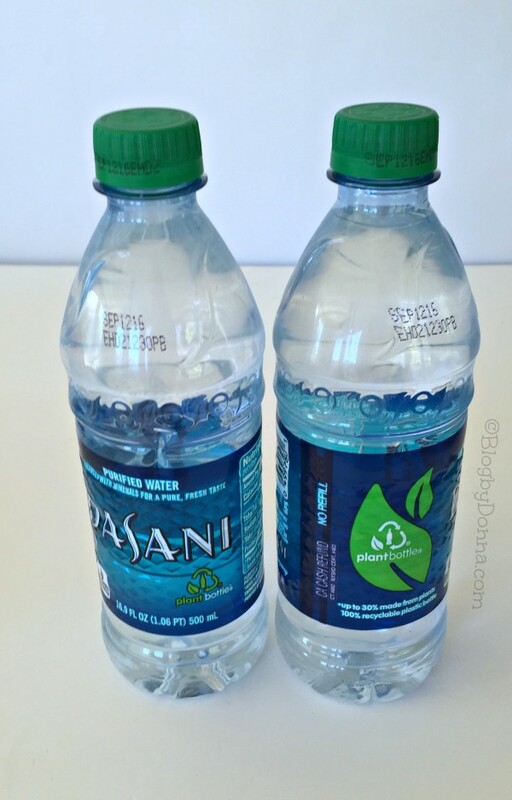 Be sure to look for the green cap when you buy Dasani water. You can learn more about Dasani’s new plant-based bottles here.